Keep in touch with your high school classmates. 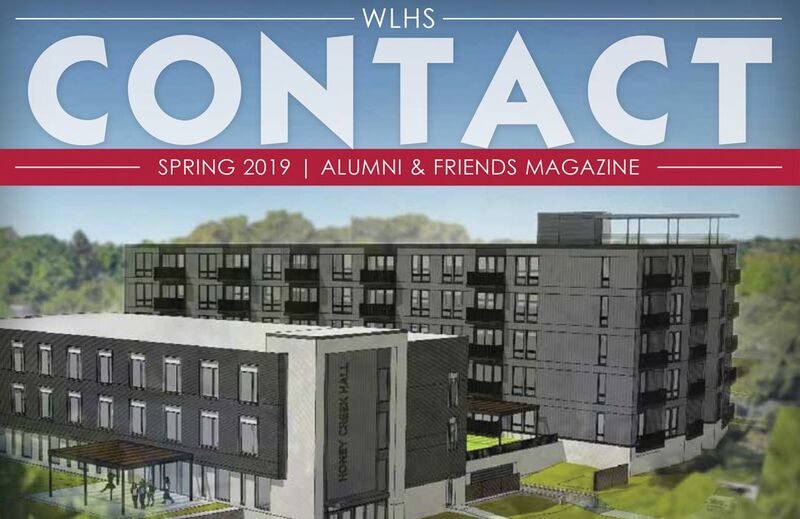 We will publish your update in the WLHS Contact newsletter. Please fill out this form and upload a photograph if available. *SUBMITTING PHOTOS: A photo may be published along with your information. Photos should be close-ups, color or black and white, and 300 DPI for best reproduction quality. Please e-mail digital photo files to carolyn.sachs@wlhs.org. Or hard copy photos can be mailed to: WLHS Grapevine, 330 N Glenview Ave., Milwaukee, WI 53213. 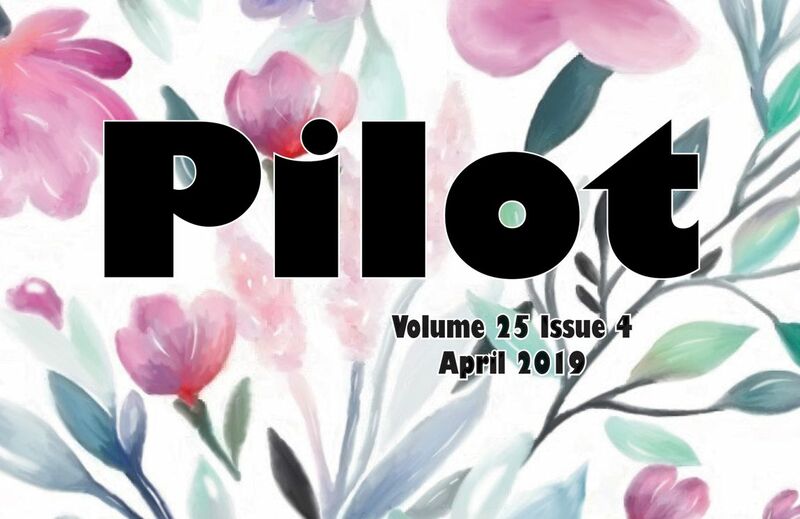 We look forward to hearing from you and will publish your information subject to the space limitations of the Contact publication. 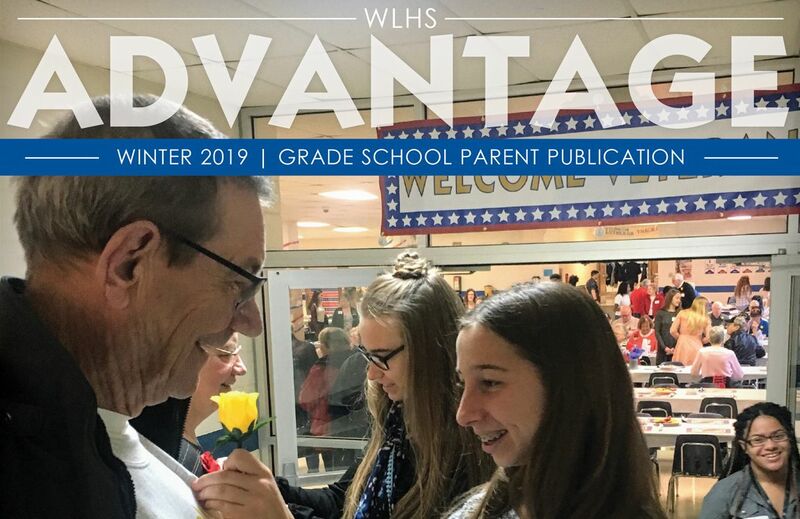 Wisconsin Lutheran High School reserves the rights to edit Grapevine information submitted by alumni. We are not responsible for the content of submission or any alumni-provided websites. WLHS reserves the rights to use our discretion as to what is published.